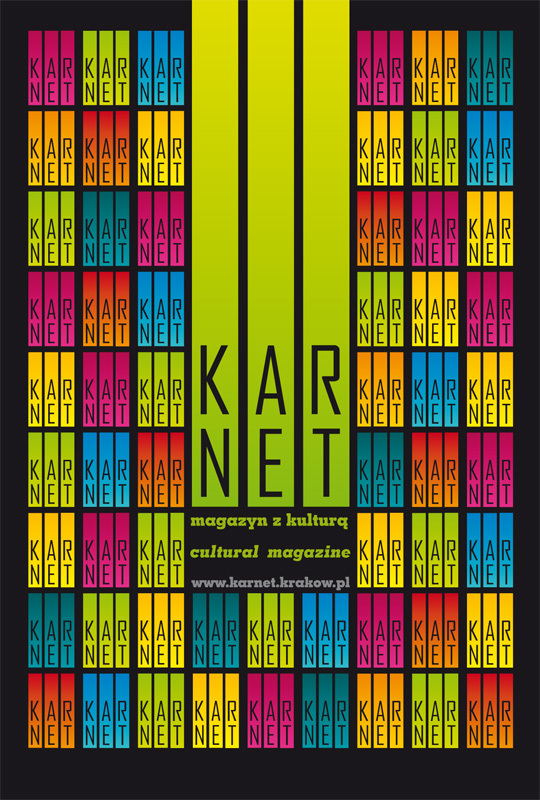 The bilingual cultural monthly Karnet. 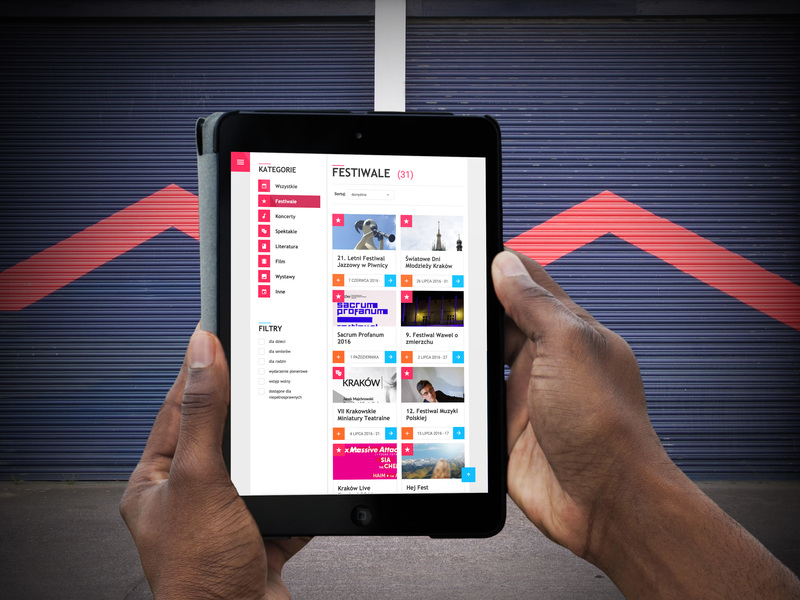 Several hundred events find themselves in its pages every month – festivals, concerts, plays, exhibitions. The magazine is also available in an Internet edition: it was one of the first informational sites on the Polish Internet (in operation since 1996). The Polish- and English-language official cultural site of the city, it now has an independent status as the most expansive, modern Internet presentation of Krakow cultural events. 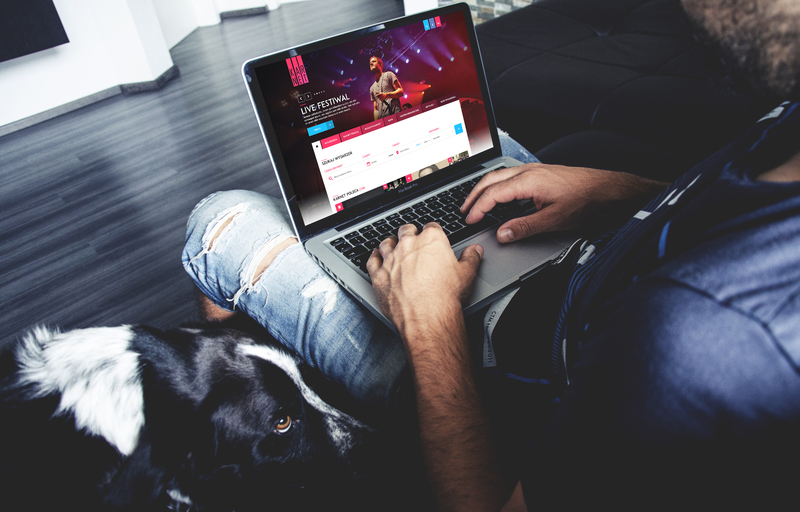 The site showcases equally the events carried out by the Krakow Festival Office and other important projects for the city, and also includes a large number of local events. Since the beginning of 2010, the site has featured an attractive new look. 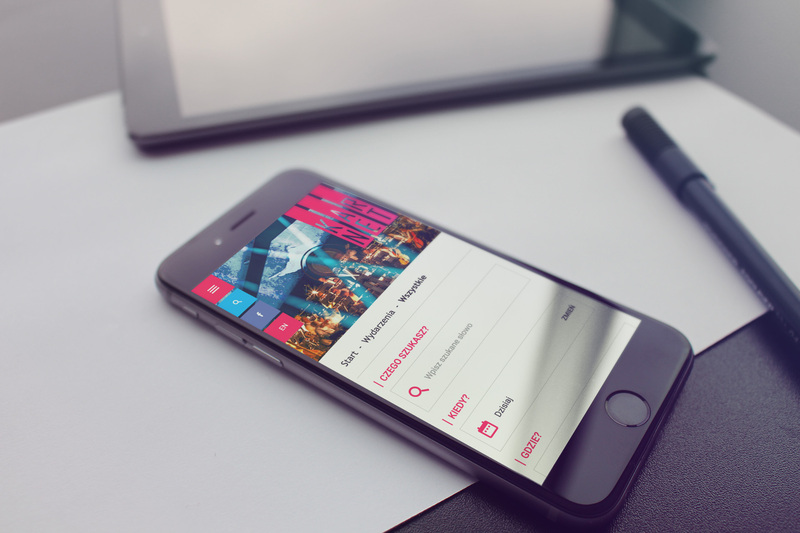 The site has garnered a large following – each month over 150,000 visitors check in.